Welcome Grads to the Graduate Portal! 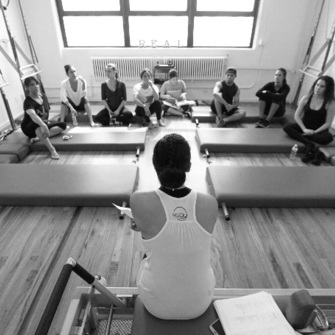 Use the links below to check out all that Real Pilates has to offer you! This site is currently in preview- most pages are under construction. Memberships go live on 9/1/18.